Covering conflicts and peace processes is not an easy task. Many seasoned journalists would say that conflict reporting is one of the toughest assignments a journalist can get. 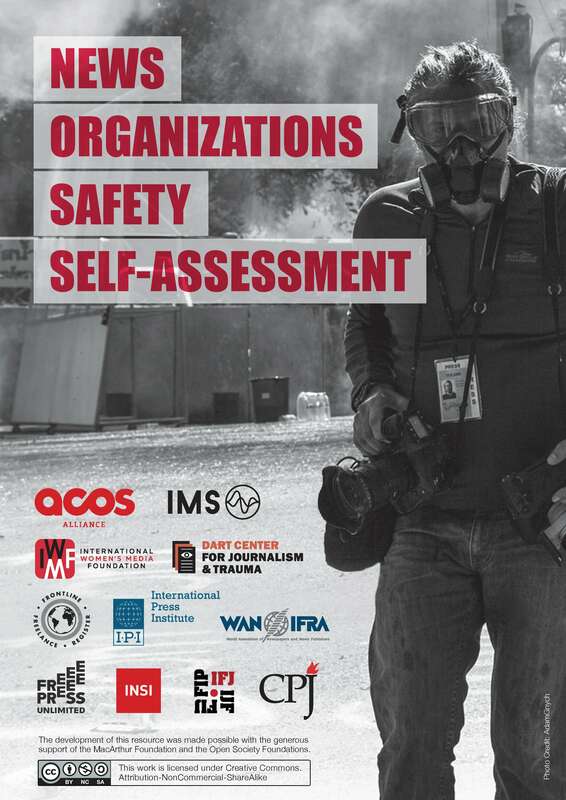 Not only because of the physical dangers when reporting from conflict zones, but also due to the difficulties in getting access to verifiable information and presenting an impartial picture of the conflict. 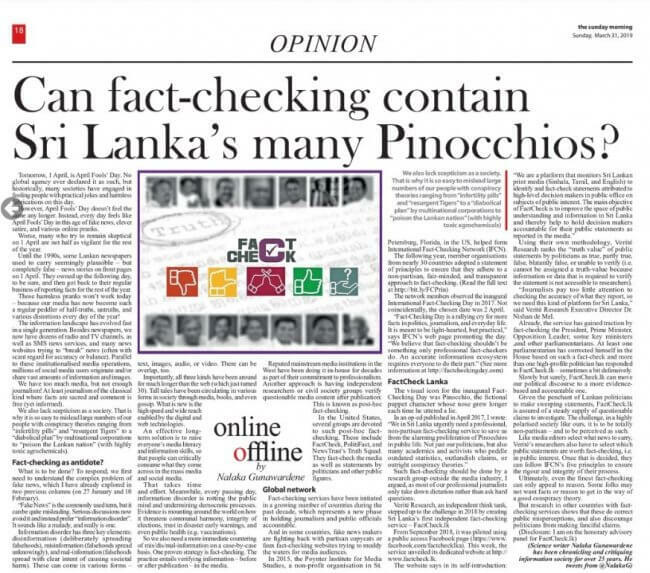 The task becomes even more problematic when the journalist’s own country is involved, and personal opinions and biases must be kept at bay. 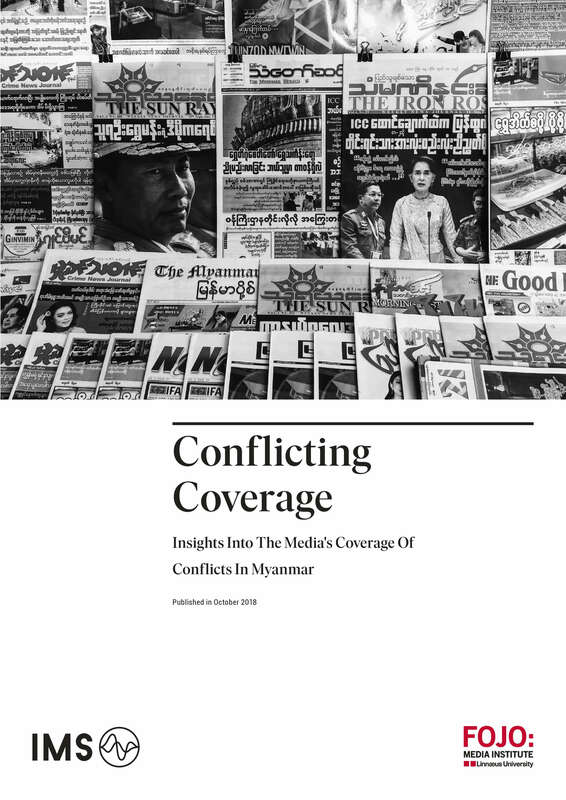 To better understand how the media in Myanmar covers conflicts, IMS-Fojo decided to do an in-depth analysis of published and broadcasted content in 2018. 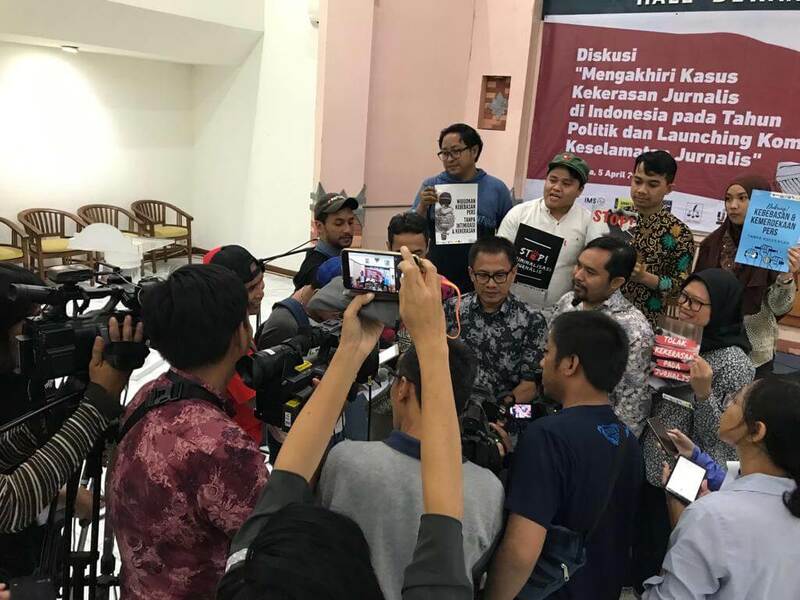 With assistance from a local consultant 361 news stories from a selected sample of media outlets were collected over the course of one week in May and meticulously analyzed according to themes, use of sources, and dominating frames.